Even though many celebs were married in 2013, there are still plenty out there who have yet to walk down the aisle. Which celebs are still engaged? Ashlee Simpson recently announced through Instagram that she and boyfriend Evan Ross were getting married. The singer, and younger sis of Jessica Simpson, was divorced from Fallout Boy’s Pete Wentz in 2011. Evan Ross appeared in The Hunger Games: Catching Fire, and is the son of Diana Ross. 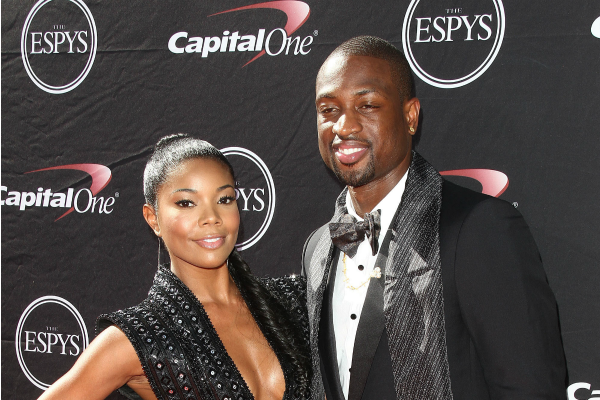 Gabrielle Union and basketball star Dwyane Wade were engaged just before Christmas of 2013. The couple has been dating, on and off, since 2009. 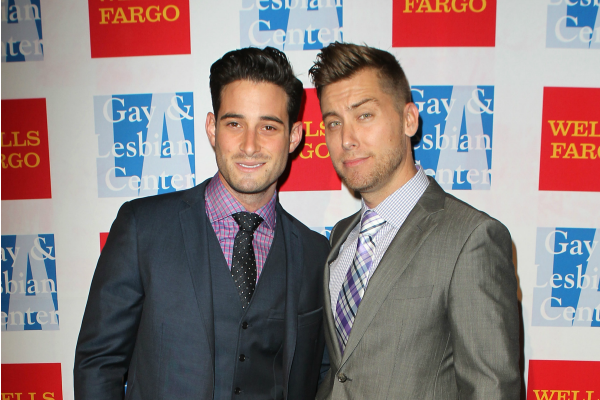 Lance Bass, former heartthrob member of *NSYNC, proposed to his boyfriend Michael Turchin back in August. The proposal came just days after the band reunited at the MTV Video Music Awards. The couple has been dating since 2011. Emma Roberts announced only a few weeks ago she and her American Horror Story co-star Evan Peters are engaged. The actors have been dating since 2012, and despite a tumultuous relationship, are looking forward to the future. 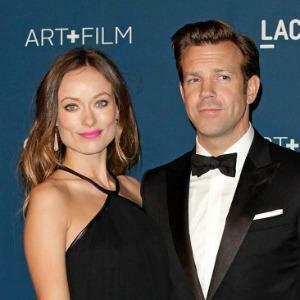 Olivia Wilde and Jason Sudeikis may take the prize for cutest couple of the year. Although the actors were engaged more than a year ago, they have yet to walk down the aisle. They also confirmed later in 2013 that they’re expecting a baby! 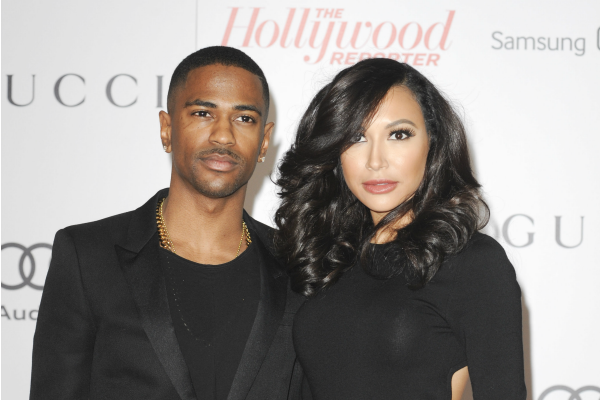 Glee‘s Naya Rivera and her boyfriend Big Sean were engaged after dating for only six months! Rivera, who met her fiancé through Twitter, is happily in the middle of wedding planning. Hayden Panettiere confirmed her engagement back in October, but she had likely been engaged for a while before that. The actress and her fiancé Wladimir Klitschko, a boxer, first met in 2009, and have been dating on and off since then. Sofia Vergara has been engaged to fiancé Nick Loeb for nearly two years now, but there’s still no clue as to when they might be getting married. A ring was first spotted on the Modern Family actress’s finger at her 40th birthday bash back in June 2012. Jennifer Aniston and Justin Theroux are two more celebs who are sure taking their sweet time walking down the aisle. The couple was engaged back in August 2012, and they have yet to tie the knot. They seem blissfully in love, and will hopefully be married this year. 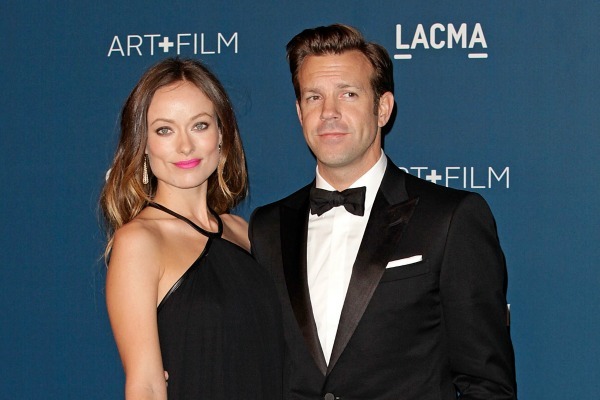 These celebs aren’t the only ones currently planning a wedding. Other stars who are currently engaged include Emily Maynard and Tyler Johnson, Eve and Maximillion Cooper, Robin Wright and Ben Foster, Kelly Rowland and Tim Witherspoon, Kate Hudson, Whitney Port, Ciara and Future, Kim Kardashian and Kanye West, Lauren Conrad and William Tell, Ginnifer Goodwin and Josh Dallas, Katie Couric, Lance Bass, Zayn Malik, Ashley Tisdale, Adam Levine, Matthew Morrison, Scarlett Johansson, Jamie Lynn Spears, Nick Carter, JWoww, Brad Pitt and Angelina Jolie, David Copperfield, Olivia Palermo, Snooki and Jionni LaValle, and Neil Patrick Harris.